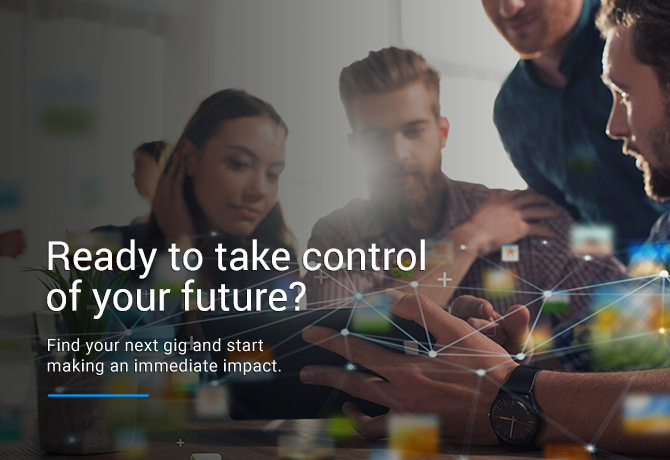 Are you ready to join the future of work? Join us as we discuss how the world is changing and how we can keep up, shaping new talents and skills, taking on new challenges and navigating the new digital landscape of work. You are hereby invited to an event exploring the future of work. Where: MEZANIN @PALATUL UNIVERSUL, STR. ACTOR ION BREZOIANU 23-25, BUCHAREST.